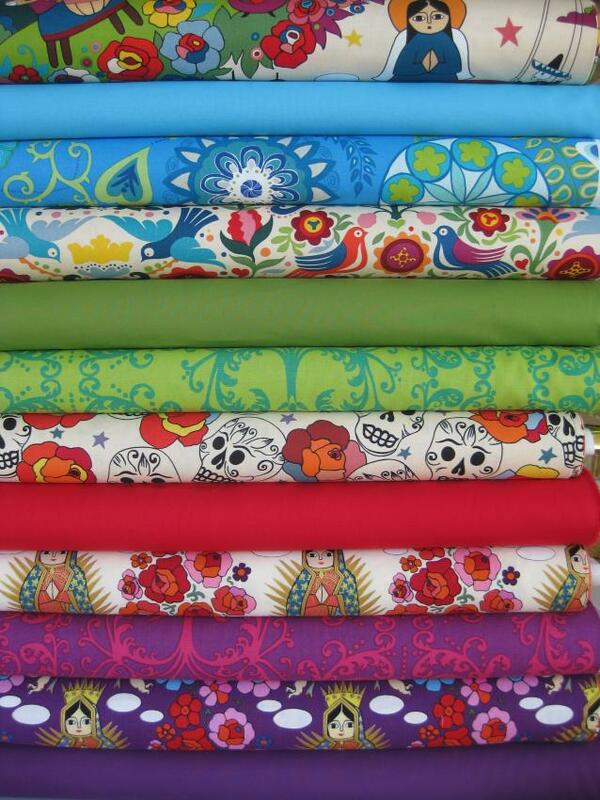 Also check out our Dia De Los Muertos Custom Bundle! 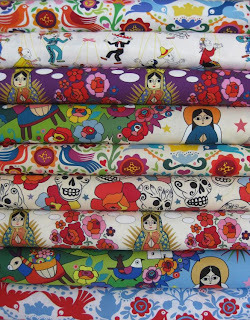 amazing fabric!!!!!!! bags,scarfs,baby dresses, table runners,lap quilts all come to mind---maybe a summer hat??????? Hi Ladies, Please post your comments in the Jenean Morriisson giveaway post below, Thanks! 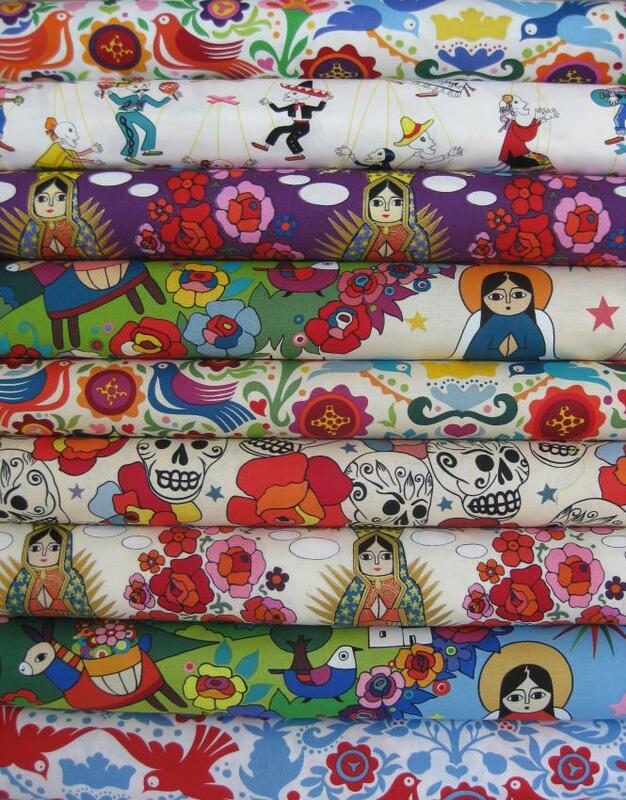 awesome fabric-lots of things come to mind for uses-pillows, wraps, purses ,bags, a summer hat, sundress for a little oneOR A BIG ONE OR A MATCHING MOM AND ME HAT AND BEACH TOTE!!!!!!! Hello, i've sent you some e-maisl and got no answer. But yesterday I saw aome activity here. So, I am writting because I still have no clue of where are the fabrics that I paid for. It seems they didn't left the country and went from a sort facility to another sort facility. Can you give answers please.